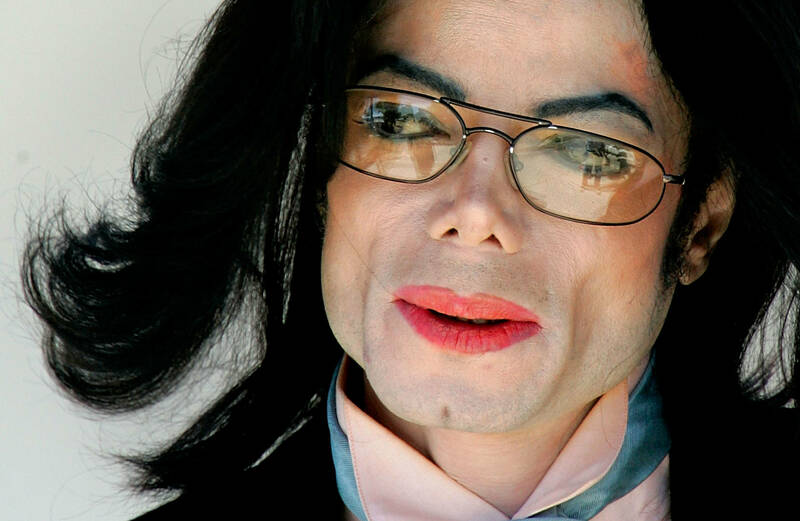 Days after announcing the official launch dates for Leaving Neverland, Michael Jackson's estate has come forward with an official statement of their own. The 10-page document refers to the new documentary as a "sensationalist program" being waged without a proper body of evidence. It's writers quote the film's director Dan Reed, who himself said the project isn't based around first-hand accounts - "no one else who might offer evidence to contradict the program’s premise was consulted either, as Dan Reed has publicly admitted," it reads. The argument against Leaving Neverland's legitimacy begins with two self-admitted perjurers: Wade Robson and James Safechuck, whose allegations against Micheal Jackson were proven false in the court of law. In fact, Michael Jackson's estate has gone as far as to describe Wade Robson as a cheating liar. The letter states, "Robson is such a good liar that his own mother testified under oath at her deposition that she could not tell when he was lying; she even volunteered that 'he should have had an Oscar given how convincing his lies were.'" In closing, MJ's handlers challenged HBO to reconsider their decision to air the broadcasts on March 3rd and March 4th this year, and would happy to meet in-person to "discuss a solution." Anthony Davis Reacts To Pelican Fans Booing Him: "That Was Awkward"